The auto repair industry is a competitive market. Drivers are visiting shops less frequently each year and competitors are continuing to battle for their business. 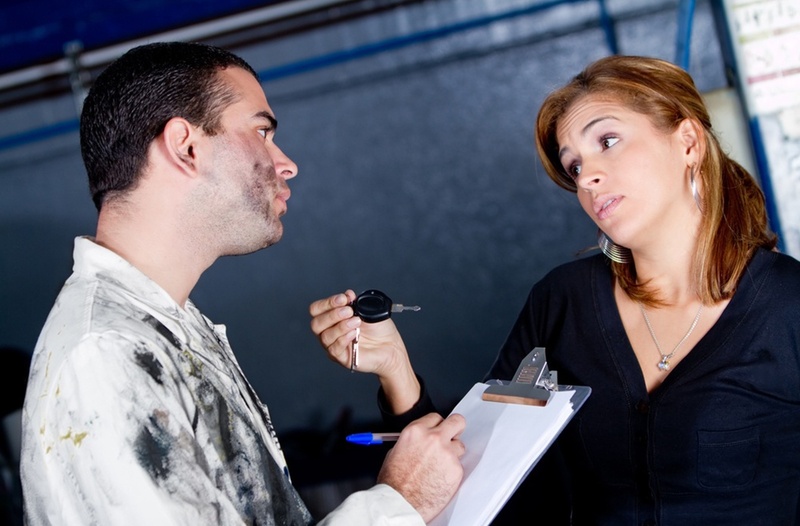 What is your repair shop doing to build and maintain relationships with your clientele? Customers are the heartbeat of your business. Without them, your auto repair shop does not exist. And, let's face it— marketing can cost shops a ton of money and many shop owners do not always feel it's worth the investment. It is important to align your marketing dollars with the strategies that will provide you the greatest return. At one point in time, direct mailers were the main way to grab a community's attention. Now, with only a 3-5% return on investment for direct mail pieces, shop owners need to reach their customers in more integrated and engaged ways. The internet allows customers to conduct their own research, and in the age of social media, people are even more willing to share their experiences, both good and bad, with their community. At the end of the day, people do business with people they know, like, and trust. By giving back and getting involved in your community, you are getting in front of new customers and humanizing your brand. The shops that are investing in their communities are the shops that are winning. There are three different types of communities that shops can partner with to get involved, meet new customers, and do good for their community. 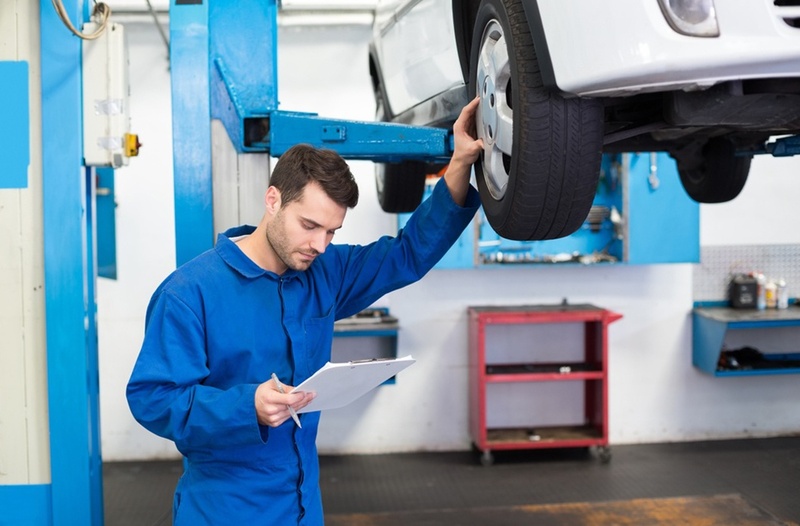 On average, your repair shop is servicing customers located within a 7-mile radius of your location. This is your local community—you live in the same neighborhoods, you shop at the same stores and, most importantly, you drive on the same roads. But does your local community know your shop? Affiliate yourself with different organizations that are local to your business. People want to know who they are doing business with, so getting involved in the neighborhood you are servicing will help drive people to your door. Giving back to your community or a cause that is important to your team is not only a great way to get in front of new people, but it will get you noticed for all of the right reasons. It shows that you go beyond just earning dollars and helps you add depth to your shop. When affiliating with a charity or cause, choose an organization that is important to you and your team. Oftentimes, there are opportunities to support employees or customers that you have personal connections with to make your involvement that much more meaningful. At BOLT ON TECHNOLOGY, we are proud to partner with Brakes for Breasts, in honor of a member of our team that was recently diagnosed with breast cancer. Brakes for Breasts is an organization founded by Leigh Anne Best of Mighty Auto Pro in Medina, OH, and Laura Frank of Auto Repair Technology in Brook Park, OH. It has raised over $600,000 since 2011 to support research for the Cleveland Clinic Breast Cancer Vaccine Research Fund. Outside of the local community and charities you have personal ties to, your team can get involved in giving back to relevant causes within your industry. This is an opportunity for your expertise and generosity to align to give back to those less fortunate. Bikers Against Drunk Drivers reduces the incidence of drunk driving and its consequences through promotion and awareness. Keep Kids Alive Drive 25 helps to make streets safer for all who walk, cycle, play, drive, and ride. Mothers Against Drunk Driving aims to end drunk driving, help fight drugged driving, support the victims of these violent crimes, and prevent underage drinking. AAA Foundation for Traffic Safety is dedicated to preventing traffic crashes and reducing injuries when crashes occur. Center for Auto Safety advocates for auto safety. quality, and fuel economy on behalf of our members and all drivers, passengers, and pedestrians. Vehicles for Change empowers families with financial challenges to achieve economic and personal independence through car ownership and technical training. 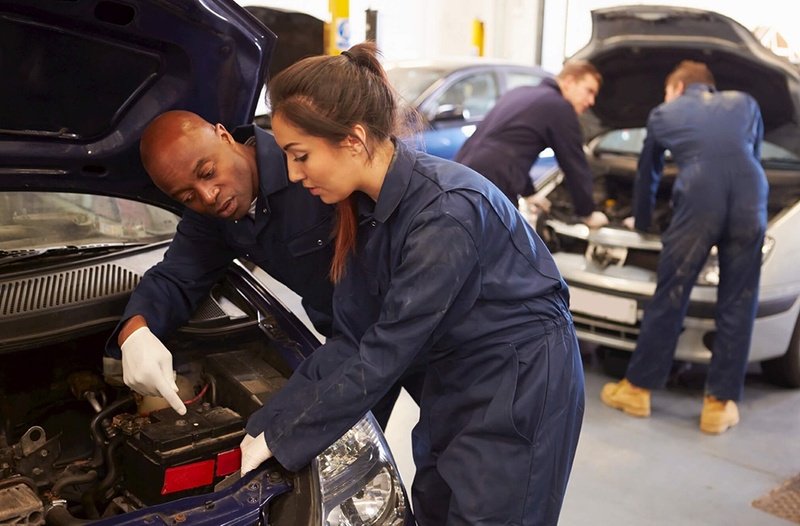 There are countless marketing strategies your auto repair shop can explore to lead more cars to your lot, but at the end of the day, people will give their business to those that they trust and align with. When it comes to caring for one of their most valuable possessions, customers are putting a lot of faith in your shop. That requires trust. To earn that trust initially, sometimes that means re-investing in the communities that mean the most.